Every foodie mom wants to raise an eater. A kid with a profound appreciation for food who can tell you the difference between a Béarnaise and a Hollandaise. I love that my two year old’s favorite food is bacon, that she’ll pick the carcass of roast chicken clean if I let her, that she prefers to snack on roasted Nori sheets over Oreos if given the option, but it’s not my biggest focus. I want her to respect food, but I want her to respect people more. I’m grateful that I have the ability to buy organic whole produce, spend the extra five bucks for the organic free range eggs, that I always make cakes, frosting, ricotta cheese, bread and pasta from scratch, and I’m thrilled that I get to be that type of mom. But I wasn’t that type of kid. I was the kid who’s family lived pay check to paycheck, who once sorted through boxes of canned food sent over from the local Mission when the funds ran really low, who waited in the 12 passenger van while mom ran into the bakery to buy twenty-cent day old bread so our family of ten could make it through the month. And I never had a friend who made me feel bad about it. When my seven sisters and I would have friends over on a friday night, and mom would make Bisquick pancakes for dinner, it was seen as charming, not as a cheap way to feed the fifteen mouths that were now at the table. That’s what I want for Tater. To be able to sit at anyones table and see the food as what it is, a gesture of care and affection. I don’t want her to ask for aged Reggiano to add to the Rice-A-Roni that her friends mom served. I don’t want to raise a kid who wants to add a honey balsamic reduction to ice berg salad mix she is given by the next door neighbor. I want her to eat what she is served, and feel grateful that someone took the time to offer her food from their home. I want to raise a kid who would eat boxed macaroni and cheese if that what she is served, and clean her plate, without ever pointing out that her mom makes it from scratch. And if she is at summer camp and a group of weary, under paid cooks serve her chicken nuggets and tater tots that only made a brief stop in the kitchen after a long ride on a Sysco truck, I hope she is able to see warm food that people took time away from their families to make for her. And if someday her mother in law serves her a burnt lasagna that is still frozen in the middle, with Kool-Aid out of plastic tumblers, I hope she say thank you. And I hope she means it. Food is more than just an experience of taste and the pleasures that it brings, it’s about a respect for those who serve it. Everyone has different abilities, concerns and limitations but we all bring food to those we love with the same motivation, and no amount of foodie intolerance should ever diminish that. I have the privilege of spending time and money on the food that I want to serve, but the love I bring to my table is no different than the busy, over worked mother or 5 who serves spaghetti from a jar and a box twice a week. I want her to be gracious and appreciative, no matter what is put in front of her, thanking her hosts, because others did that for me. That’s what food is about. In a large sauté pan, heat the olive oil over medium high heat until hot and shimmery. 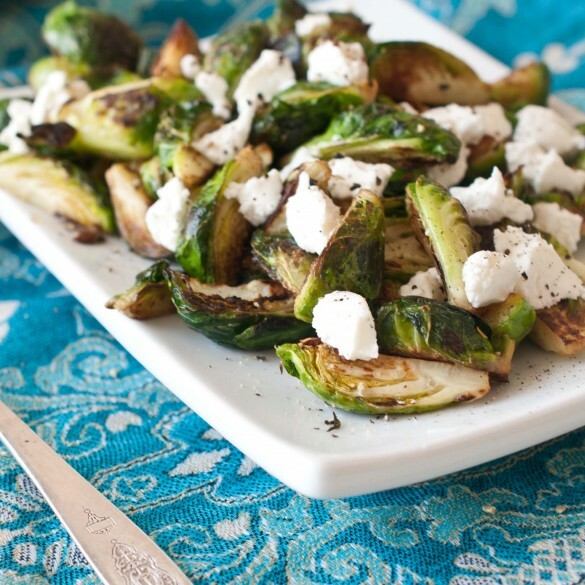 Add the Brussels sprouts, tossing frequently until browned and fork tender. Turn off heat, add the salt pepper and cayenne, toss to coat. Add to a plate and top with goat cheese. I can’t believe a post about brussel sprouts made me cry. This is a beautifully written post Jackie. I am completely in line with your thinking on this. 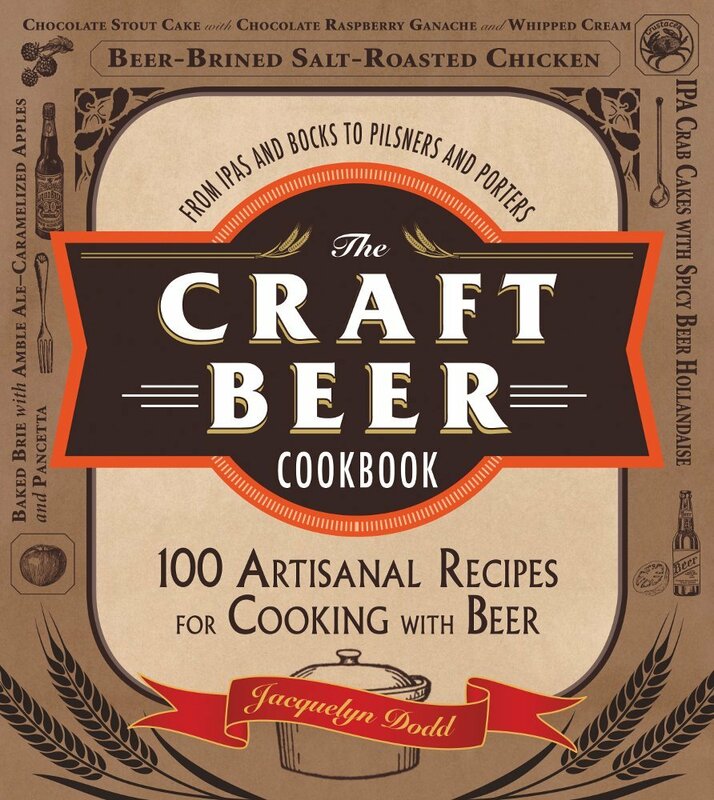 I think I’ve raised boys (men) who all appreciate food and the people who prepare it in a deeply respectful way. I love how, if they eat at friend’s house, they will come home and give me the recap. It’s a different experience and they always appreciate those differences, whatever they are. Thanks for sharing your story. Now, brussel sprouts. I have to admit, I’ve never been a fan. But, put goat cheese on them and yes, I believe I would eat the entire plate full. Thank you so much Valerie! I hope my kid grows up like your boys, just grateful and happy. What more can you want as a mom? I am with Valerie. A post about Brussels Sprouts moved me to tears. I am not a mother yet but I am saving this post for when I am because this is so much what I hope for my own children. I am also fortunate to be able to buy the foods that I want to buy, spend a little extra on organic and natural produce and meats, etc. but you are right – the love that is put into it is the same, no matter what is on the plate. So beautiful Jackie! Awesome post, Jackie. It was so incredibly moving. I was fortunate growing up to have a mom constantly cook homemade Korean food on daily basis. But when I have children, I want to raise them just the way you said in this post, appreciating the food that is set on the table, no matter what it is. Very well written Jackie. I completely agree with you on this. I want my daughter to appreciate food on the whole and respect it. Oh Jackie! What a wonderful post! So moving, extremely well written. 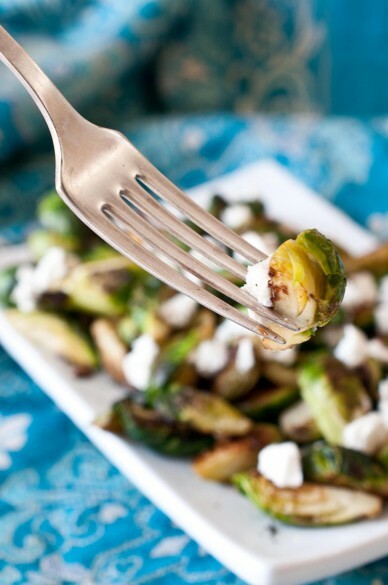 Adding goat cheese to boring brussel sprouts is such a brilliant idea. I love brussell sprouts and goat cheese… I never thought to put them together though! So weird, I was just thinking last night about the connection between my blogging and the fact that I grew up without a lot of money and sometimes without a lot of food. Everything you said totally rings true. And sometimes I feel conflicted about the way I cook and ingredients I use because I feel like food has really become a class issue and that’s not something I want to be a part of. When people pontificate about how you should only eat organic or grass-fed beef or whatever else, there’s this undertone to it that, well, I just feel is a little bit icky and divisive. It’s nice when you can do that, but we need to remember that not everyone has that luxury. Kiersten, how have we not met?! I feel like we are so on the same wavelength about so many things. I remember when I was kid thinking that I would be rich if I could just walk into the grocery store and buy anything I wanted! I know what you mean, when people who have never had to worry about stretching a dollar get on their soapbox about premium food it makes my stomach churn. It’s just a clear illustration of a hierarchy of needs. What a wonderful post, Jackie! Sounds like you’re raising someone who is going to be happy — since gratitude is the single biggest factor in determining our happiness, and that’s what you want for your child. And I’m grateful to be friends with you. I’m in love with your viewpoint! Thank you so much for this post, it something that I really needed to read today. The moment I opened this page, I felt hungry. Who wouldn’t? 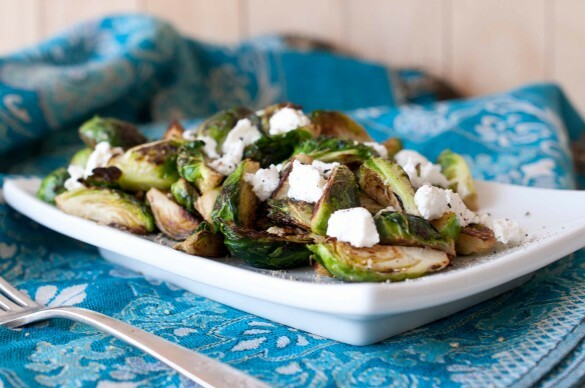 Just looking at that picture of delicious sauteed brussels sprout makes me want to prepare my own right at this very minute. But after reading further, the hunger was replaced by admiration. Thanks for sharing your dish and your story about how you wanted your kids to appreciate food. More interesting and inspiring posts like this please.